Some helpful notes for those newly elected to Guild General Committee. What is a Branch Representative? The role of a Branch Representative involves sitting on the Guild General Committee as a representative of your branch at two meetings a year. These take place on the second Saturday in March and the fourth Saturday in November. The role of the Representative can vary from a simple level to one of a much deeper involvement. At the simple level the Representative should take note of the discussions and decisions made at the meetings and report these back to their branch. They should also take note of the issues raised at meetings and seek the opinion of their branch where this is appropriate, and then represent these views to the meetings. At a deeper level of involvement the Representative may wish to involve themselves in the work of the sub-committees as a member of one or more of those sub-committees. These are Finance and General Purposes (which deals with the general administration of the Guild between meetings); Education(which seeks to provide advice and assistance with the teaching of ringing across the Guild); and Towers and Belfries(which provides help and advice regarding bell maintenance and restoration projects). What is Guild General Committee? 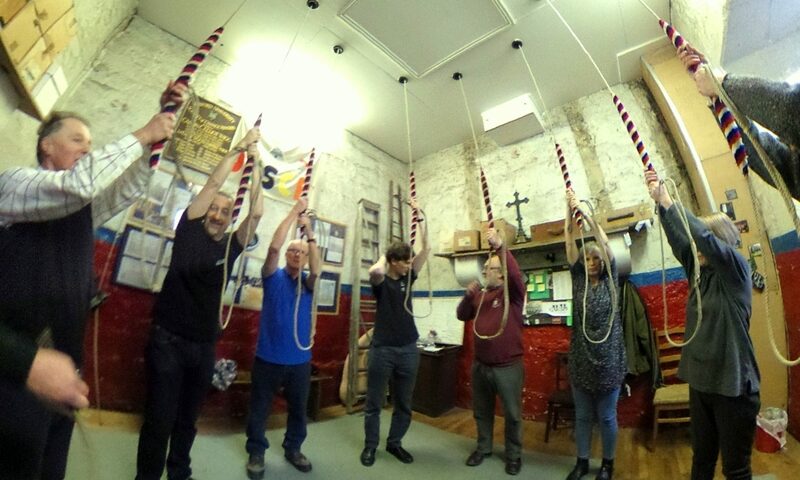 Meets on the second Saturday in March and the fourth Saturday in November, in each branch of the Guild in turn, normally preceded by ringing and followed by tea and sometimes more ringing. The March gathering begins with the Bell Fund AGM at 2.30pm, followed by General Committee at approximately 3.15pm(and General Committee members are eligible to attend both). From this year , the November meeting starts at 3pm. Agenda and papers sent out in advance. Receives reports from officers and sub-committees, and discusses and agrees items of concern.